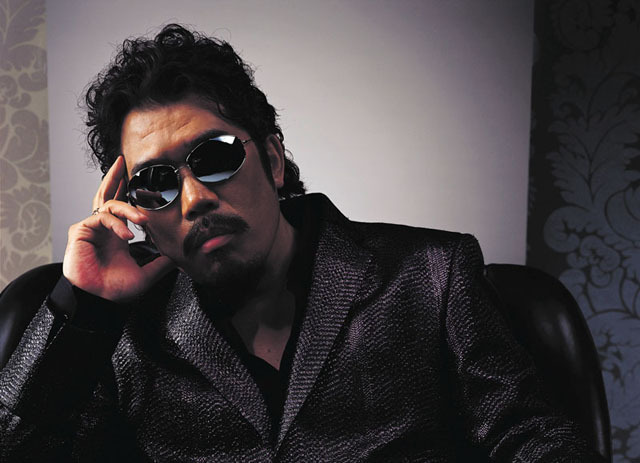 Masayuki Suzuki is a Japanese singer best known as a former member of Rats & Star (previously called Chanels). His trademarks are sunglasses and a moustache, and he is nicknamed “Martin”. He formed Chanels in 1975, came out by debut single “Runaway” in 1980. In 2004, he sang Japan’s national anthem “Kimi Ga Yo” in F1 Japanese Grand Prix at Suzuka Circuit. And then, Suzuki apologized for causing Masashi Tashiro’s car accident instead of Tashiro. In 2006, he formed Gosperats (Gospellers + Rats & Star) played act with Nobuyoshi Kuwano, Yoshio Sato, Gospellers member Tetsuya Murakami and Yuji Sakai.